The timing to replace my infamous Buick was due to one of the cars that I had been scouting out in Calgary actually popping up locally. 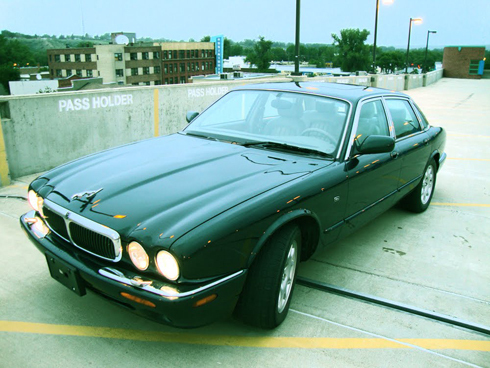 It's no secret anymore, the car is this 1999 Jaguar XJ8 - my new ride. If you would've told me just a couple of years ago that I'd be able to own something like this I wouldn't have believed it. It's practically too good to be true! 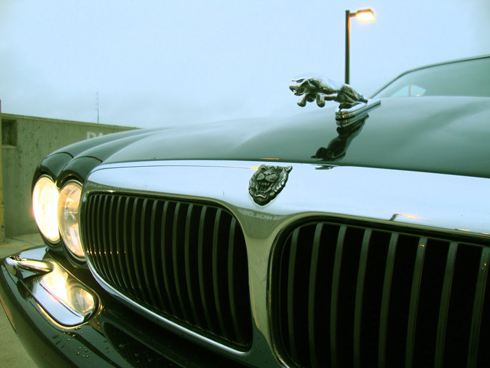 Who knows the cameos that this new car could now play in some of my future projects. haha, I can't argue with that. It looks sweet. Most come in handy with the ladies. Wow, congratulations on having this car. Sexiest I have ever seen.